Peel Funeral Home was established in 1953 by F. Dee Peel and his father, James Frank Peel. 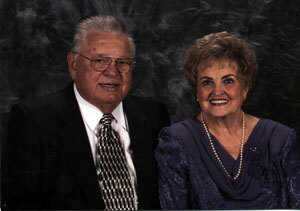 We have been a family owned and operated funeral home since. 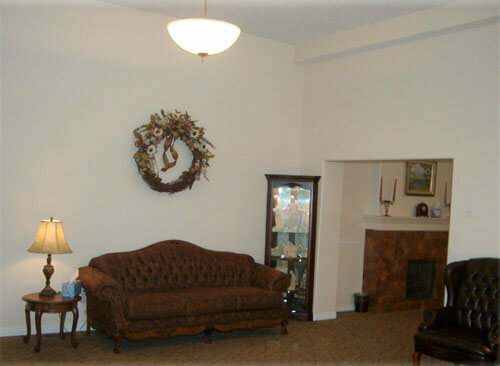 The funeral home is currently owned by Brint D. Peel, son of F. Dee Peel, and is operated by Brint, his wife, Lisa, and funeral director, Rick Zern. Our family is honored to serve Magna, West Valley City, and the surrounding communities. We cherish the trust given to us by the families we serve. We will work to continue the relationships we have established, and look forward to building new ones. Dee served in the community in many functions as both a community and religious leader. Dee passed away in August of 2005. His wisdom and presence will be missed.